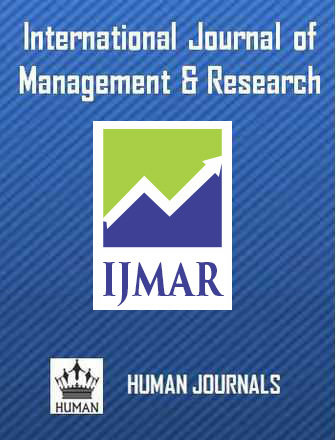 International Journal of Management and Research (www.ijmr.humanjournals.com) is an open access, peer reviewed international journal published bimonthly. The Journal looks forward to incorporate a wide range of manuscript types as follows. In each issue and in so doing, attract contributions from of the researchers. Should start on a new page after the title page to distinguish it from the Introduction. Abstracts should briefly reflect all aspects of the study. The abstract should not exceed 250 words. Review Articles, Research papers and Short Communications should also have an Abstract. 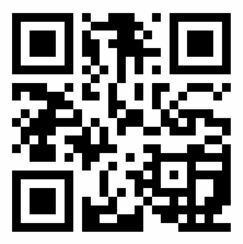 Please fill up the copyright form and send to our address.